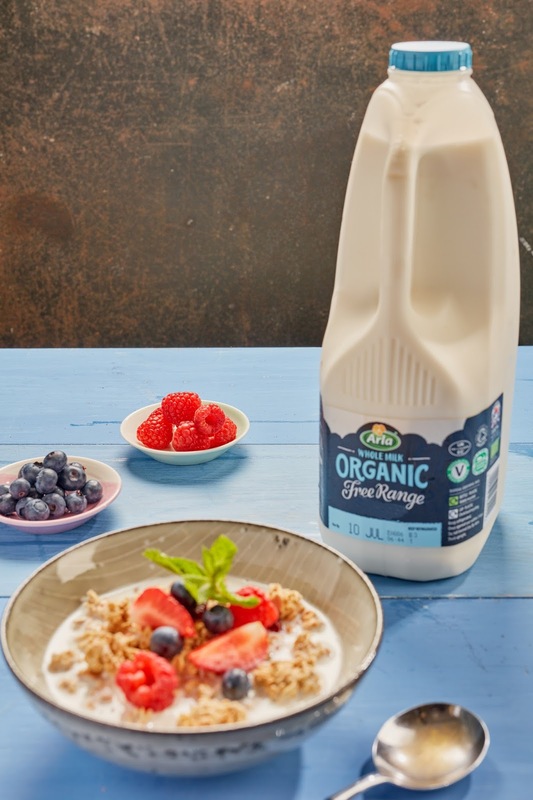 Organic V Free Range Milk – Do YOU know the difference asks Arla? Lately, I’ve been talking a lot to Caitlin and Ieuan about where our food comes from. Caitlin’s rainforest school project has put her on a mission to avoid Palm Oil at all costs – you’d be amazed how many products contain it – and of course we’re now looking at where our food and drink comes from in this country too. Happily, the kids are well aware of how most of their food is produced and Ieuan in particular is an avid milk drinker. We got to see a fully operational dairy farm in action on a recent glamping holiday with Featherdown Farms but if there’s one thing we are not sure about, it’s the difference between organic milk and free range milk. Caitlin and Ieuan know about pesticides and that these can be ingested by both humans and animals and I know that the organic label can be applied where there is a limited number of pesticides used, but other than that our knowledge is sketchy! And we’re not alone. Arla recently conducted some research which revealed that Britain’s parents aren’t clear about the distinction – and it’s quite an important one. Arla’s milks are both organic and free range so here’s the difference. The cows which produce Arla Organic milk are free range, meaning they are grazed outside whenever possible. They are only brought indoors when it would be detrimental to their welfare to be outside, for instance, if weather conditions are poor. Milk can be free range without being organic as free range only relates to the ‘grazing’ requirements. By choosing to buy organic milk you also guarantee that in addition to already high standards, organic product requires additional standards are met on animal welfare, caring for wildlife, sustainability and production quality. Arla’s organic cows graze outdoors on grass and clover and no weed killers or artificial fertilizers are used. They use a system of farming which relies on crop rotation, well-timed cultivation and careful selection of crop varieties. 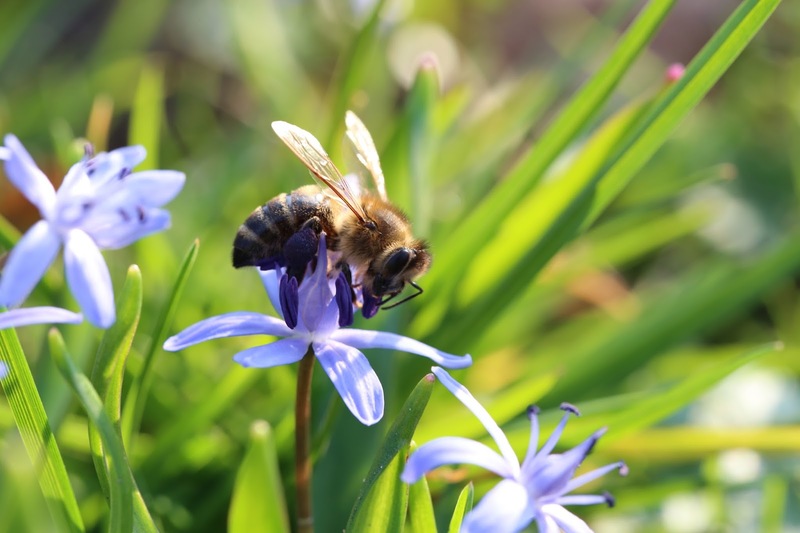 This method is bee-friendly and encourages wildlife and biodiversity by avoiding manufactured chemical sprays. No GM animal feed is used and antibiotics are not used routinely. Arla is a farmer owned cooperative which means that the farmers own the business and 87 of their farms are organic. All their milk complies fully with controlled organic standards. As you can see there is a clear difference between organic and free range and I can report that the kids noticed a definite difference in the taste of Arla’s Organic Free Range Milk. They both preferred it to their usual supermarket milk. 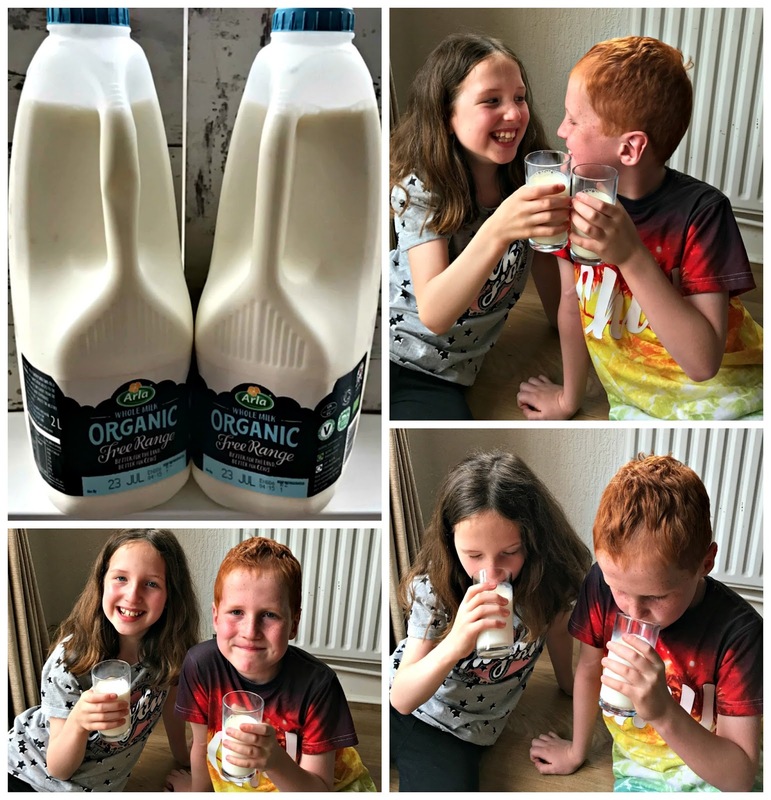 You can find Arla Organic Free Range Milk in Tesco, Asda, Sainsbury’s, Morrisons and NISA supermarkets and why not join their Twitter party this Wednesday 19th July at 8pm where you can chat more about family food using the hashtag #ArlaOrganicFreeRange and by following Arla on Twitter @ArlaDairy. You can find out more about Arla milks at www.arlafoods.co.uk. "Win An Indulgent Box of Brownies From The Sweet Reason Company"
"Beck Valley Book Tour: Break In: An Ivy Nash Thriller Book 4"